Savvy Spending: Enter to win a box of Lucky Charms Marshmallow Only cereal! Enter to win a box of Lucky Charms Marshmallow Only cereal! 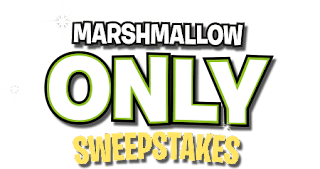 You can play the Lucky Charms Marshmallows Only Sweepstakes now through 12/31 for a chance to win one of 10,000 boxes of ONLY Lucky Charms Marshmallows! To play, just head here and click the ‘where’s my code’ link next to the code entry box. Then click the code request link and enter your email address for a FREE code. You can play up to 40 times during the promotional period!